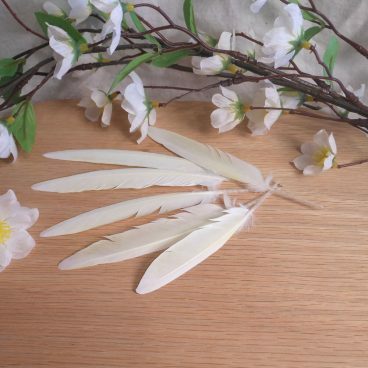 These white bird feathers are perfect for air magic or any rituals for peace, purity or moon blessings. These feathers were collected by hand, after moulting, from my male lutino cockatiel, Stoli. 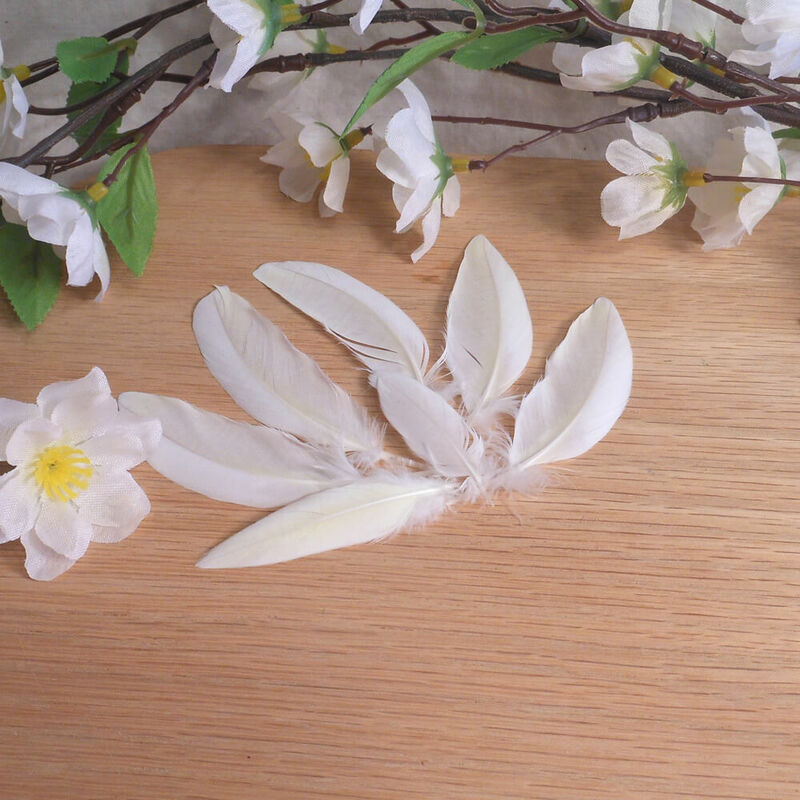 These feathers are primarily white with hints of lemon yellow. 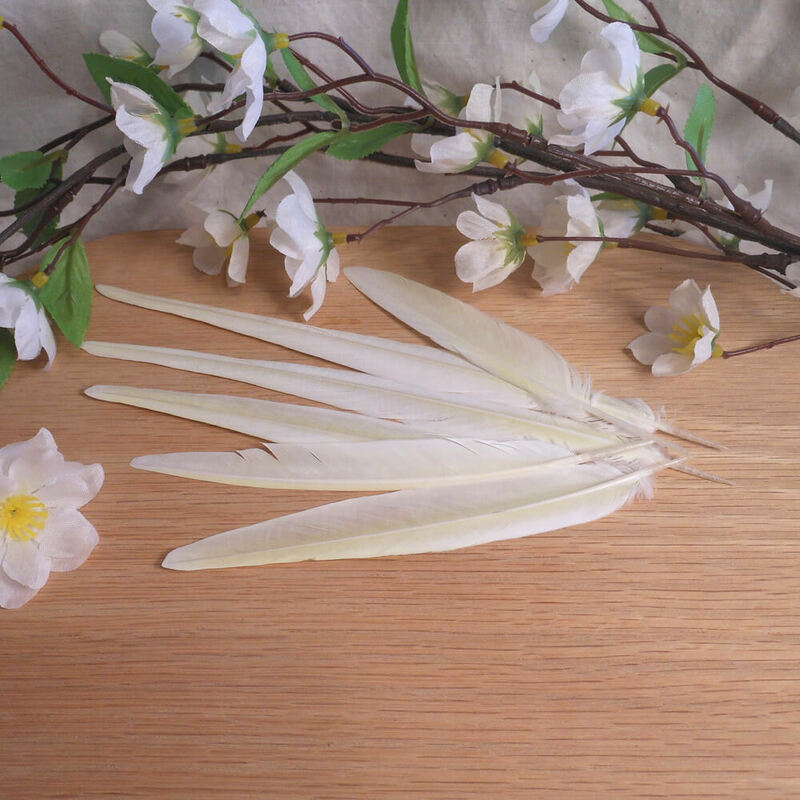 Add the feathers to poppets, spell sachets, spell candles, offering bowls or use in ritual or whatever way best suits your spiritual needs.